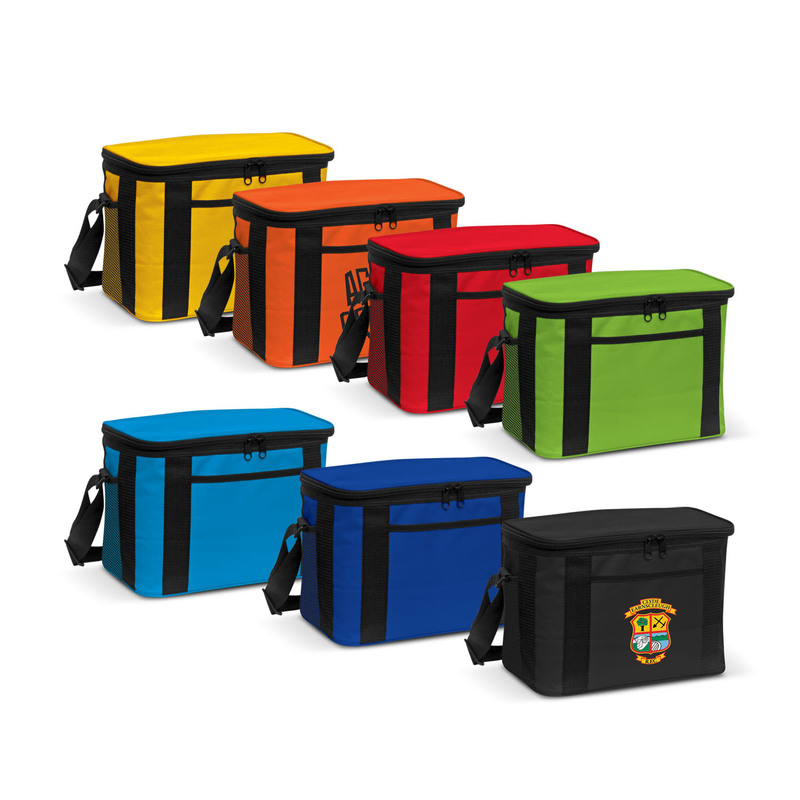 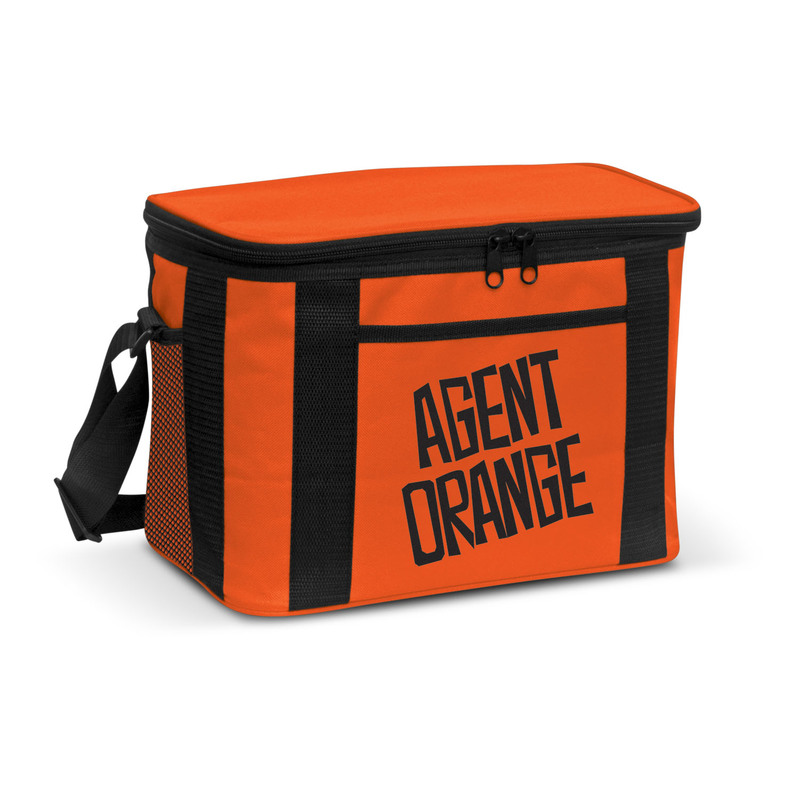 Enjoy a day full of fun and excitement with these amazing cooler bags! Great medium size 10 litre cooler bag for taking your lunch, snacks, and beverages to work, school, picnic and field trips. It is made of thick PE foam insulation encased in a waterproof PEVA inner liner. The outer construction is 600D polyester with a front slip pocket and two mesh pockets which are ideal for holding utensils. It has a zippered top closure and an adjustable woven shoulder strap with a soft rubber pad.